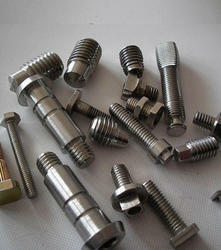 We are offering Stainless Steel Fastener to our clients. 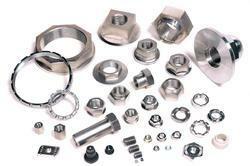 We are offering Innovation Fastener to our clients. 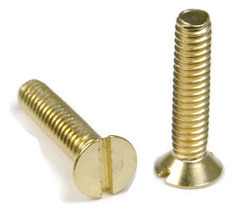 We are offering Carbon Steel Fasteners to our clients. 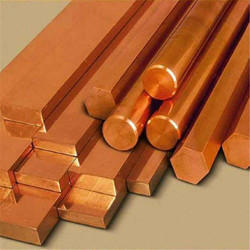 We are offering Monel Fastener to our clients. 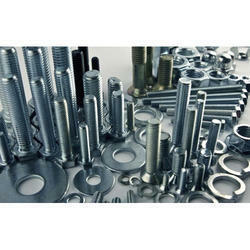 We are offering Carbon Fastener to our clients. 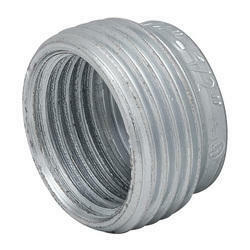 We are offering Incoloy Fastener to our clients.